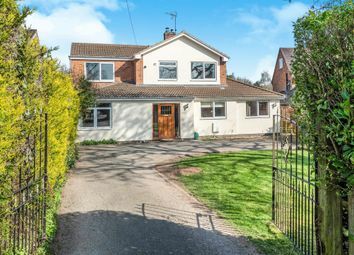 We opened the doors to the first Atkinson Stilgoe branch more than 20 years ago and have since gone on to become one of the most successful estate agents in the West Midlands region. Our branches are operated by staff committed to providing you with a first-class, hassle free service. 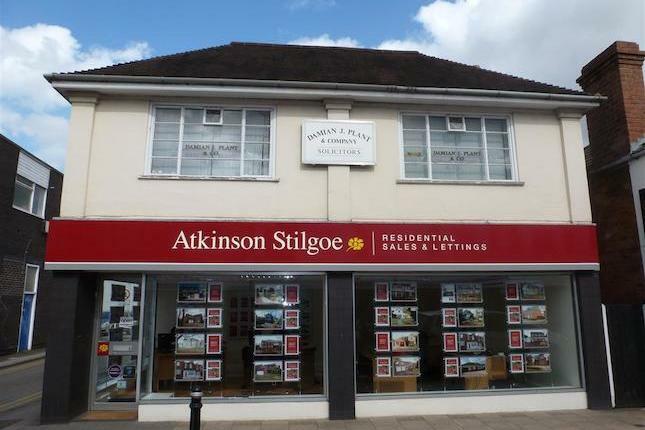 At Atkinson Stilgoe our team are not only dedicated to help you buy or sell your home, we also offer a wide range of multi award-winning property services from conveyancing and surveys to mortgage services and asset management. Our services are tailored to meet the needs of each individual customer – contact us to see how we can help you. We cover the West Midland areas of Coventry, Kenilworth, Leamington Spa, Rugby, Southam, Stratford, Warwick and Wellesbourne from our branches in Balsall Common and Kenilworth. Our professional marketing packages are designed to put your property at the forefront of the buyers mind. We offer packages which include featured listings across the major property portals. We also offer professional photography which works well with our Audio Tours to bring your property to life for buyers. 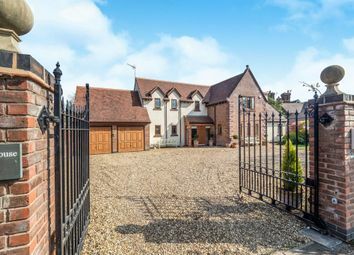 Atkinson Stilgoe know how to market property at both a local and regional level ensuring your home will be seen in its best light by as many potential buyers as possible. Whether you market your home with Atkinson Stilgoe or are looking to buy through us, you can be confident in the ability of our highly trained, determined staff to offer the highest levels of customer service to you and for your peace of mind we are also members of the Property Ombudsman. Tim Gibson prides himself on being professional and organised in his position as negotiator. He is motivated by achieving sales and targets. Tim has fantastic local knowledge and is friendly and approachable. Tim enjoys water skiing and socialising with friends. Beth has been within the Estate Agency Business for over 20 years, she became Branch Manager of Atkinson Stilgoe in Kenilworth in 2013. She is very proud that the office won Office of the Month within the Warwickshire area in July 2015. She feels it is down to her and her teams commitment to a professional and motivated approach to dealing with sales. Steve has been a Financial Advisor for 30 years and advises home buyers on their mortgage choices. He can deal with buyers and vendors and go through the whole cost of moving. Steve has won Mortgage Manager of the Year in 2014 and Mortgage Manager of the month on a number of occasions. He is one of the most successful performing mortgage consultants across the company in the county and has helped many homebuyers. 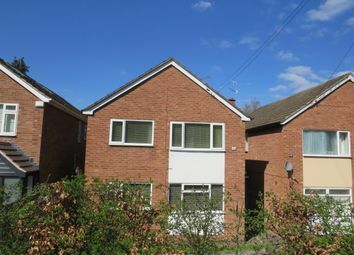 Zeph Graham has lived in Kenilworth all her life and has extensive knowledge of the surrounding area. Bethany Bowman has lived in Kenilworth all her life and has an extended knowledge of the town.